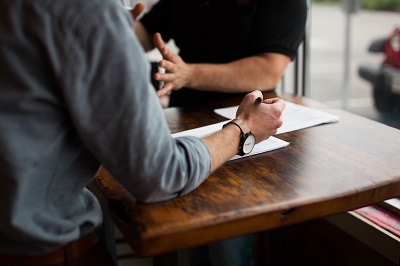 One thing we're committed to at McConville Omni is helping our clients understand how they can get the most from the investment they make in insurance. Here are a few of our top tips. A smart home security system can provide you peace of mind while travelling. Real-time monitoring on your phone and automated alerts allow you to feel confident that your home is protected. Home renovations can a source of excitement and energy for homeowners in the spring season. 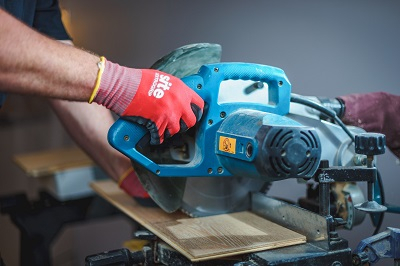 To help homeowners understand the insurance implications of renovation plans, we have put together this quick overview. 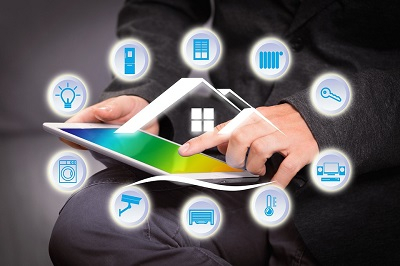 Smart Home Security: What is it and why should I have it? Have you heard the buzz? Smart home security lets you keep your home and family's safety at your fingertips. 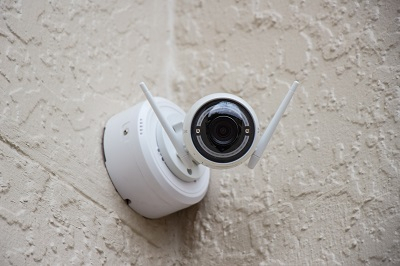 Find out why this modern approach to security might be right for your family. 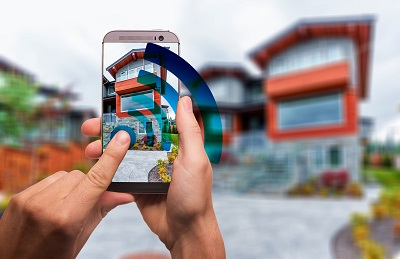 Neighbours can use smart home technology to create a shared security network that operates in real time. Learn more about this technology and its application for caring communities. Short-term rental or long-term risk? 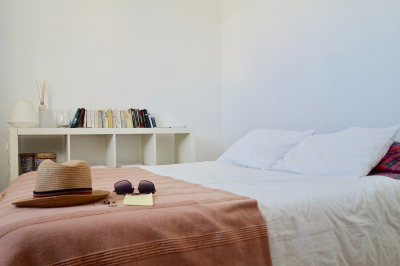 The casual feeling of renting out your property privately or on a website like Airbnb can be deceptive. Find out why your homeowner's insurance policy may not be right for you. 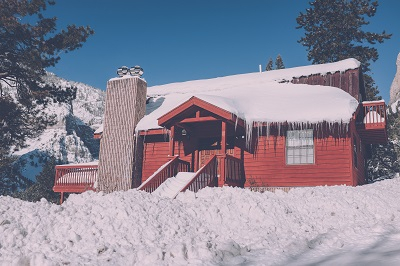 In Canada, major fluctuations in winter temperatures can cause damage to the exterior of your home. Find out why this happens and preventative action you can take. 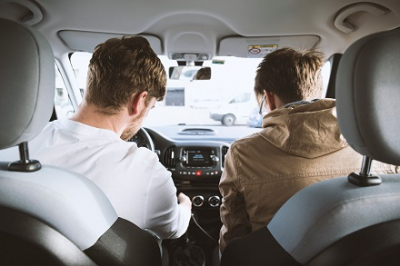 Vehicle insurance rates are subject to change from quarter to quarter. Find out why rates are on the rise and what your insurance broker can do to help. Getting your vehicle out of storage and prepared for summer cruising can be a joyful prelude to spring weather. 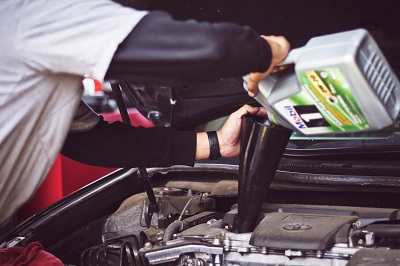 Follow these four maintenance tips to ensure a safe and functional return to the road. 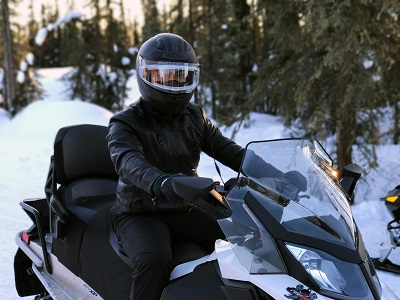 Snowmobiles can be a fun outdoor activity, but with great power and speed comes great responsibility. Learn what insurance coverage will help keep you safe when you hit the trails.